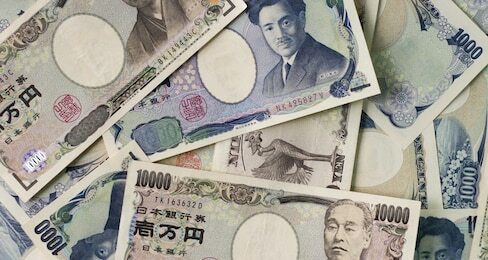 Get more bang for your yen with these tips for saving money while traveling or living in Japan! A capsule hotel offers a cheap alternative to more typical hotel accommodations. It might be a tight fit, but a capsule can certainly save you money! Here's how you can ensure you have a successful stay in a Japanese capsule hotel. Keep these five budget-friendly travel options in mind when you want to beat the bitter Japanese cold. With some 500 drinking establishments just 10 minutes south of Minato Mirai, the Noge area is 'the' spot to hit for a cheap drink in Yokohama. 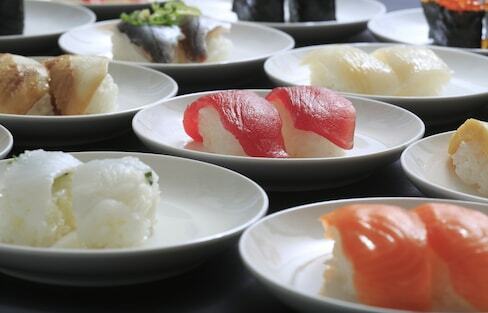 Japan has tons of delicious, convenient food options, even if you're dining on a budget! Your guide to taking a leisurely four-day trip to the top of Japan using scenic local trains. 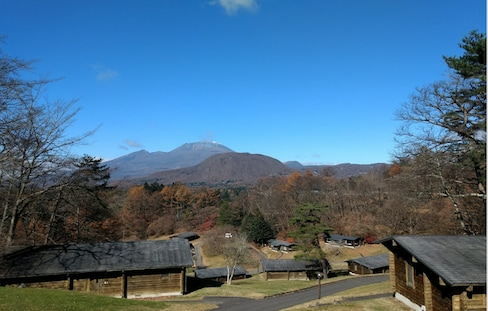 If you're looking to explore Japan on the cheap, the price is right for these 20 attractions around the country. If you're on a budget and looking for things to do in Tokyo, look no further! These unique museums feature anime, origami and more. The best part? They're completely free! 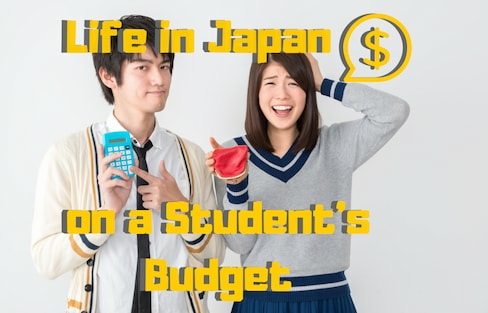 Learn how to make the most of your time in Tokyo without breaking the bank!